Easter will be here before you know it! 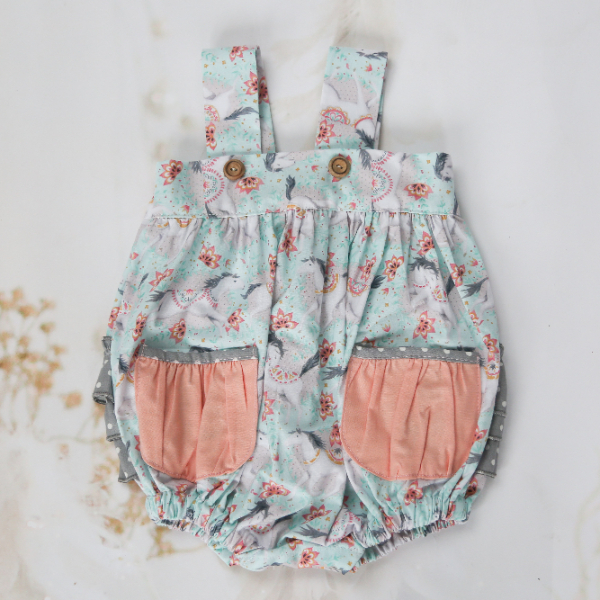 Check out our beautiful clothing for her Easter festivities. Gorgeous items you’re sure to love! The Giggle Moon Fillies of Love collection for Spring 2018 is a lovely & fun collection! We love the fun combination of blue-green & peach with accents of grey & crisp white! Nothing says spring photoshoot perfection like lovely fillies, florals & ruffles! These bunny slippers are the cutest!!! Your cute little bunny will refuse to take off these oh so soft slippers. For a sweet look pair with My First Girlie Dress or go for an over-the-top bunny look with the Cuddle Coat. 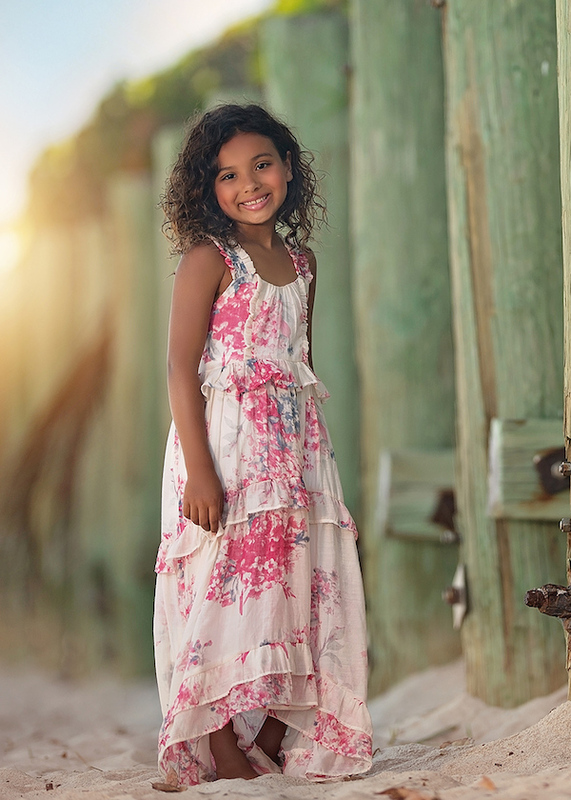 Isobella & Chloe never disappoints when it comes to girls outfits! Their 2018 Spring collection is no exception! Their attention to detail, high quality material and affordable prices make them a go to brand for toddler and young girl clothing! 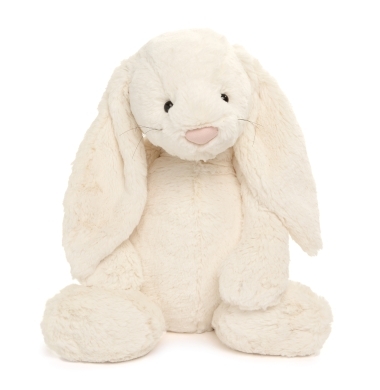 This adorable and oh so soft stuffed bunny by Jellycat will be your little ones best friend! For a night time pal, buddy for the car, 1st stuffed animal and more you can count on Jellycat to be your new favorite plush toy for your child. This bunny is a great addition to your sweet girl’s Easter basket instead of just candy! What a sweet little surprise for your little princess to find Piggy Paint in her Easter basket or during her hunt! Piggy Paint is the non-toxic, eco-friendly nail polish that is durable and safe for all piggies! Our all-time favorite bows are always a hit with the little lady that likes to accessorize! There’s so many options… it’s hard to pick just one! If she’s not into bows, have a look at our selection of sun hats or trucker hats or even some cool sunglasses! Need ideas for you little boy? Take a peek at the Bunnies & Bow Ties Blog. Shop SugarBabies for more fantastic Easter basket ideas! You can buy many of the items in our post at http://www.shopsugarbabies.com. Thanks for visiting! I love the clothes for girls. Where do you buy your babies clothes?